The term "Bottoming out" is commonly used to describe when a key stroke is pressed all the way down where the stem of the switch hits the inside of the switch casing. This causes a "clack" from the collision on mechanical keyboards. 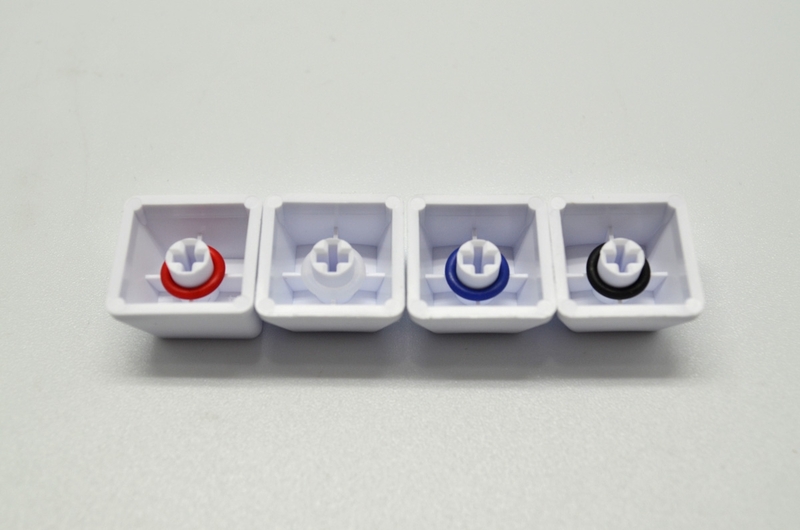 Switch sound dampeners are soft rubber o-rings that can be installed onto every single keycap stem to cushion the landing of the switch by stopping the key stroke just short of the point of bottoming out. This also very slightly reduces the max travel distance of the switch. 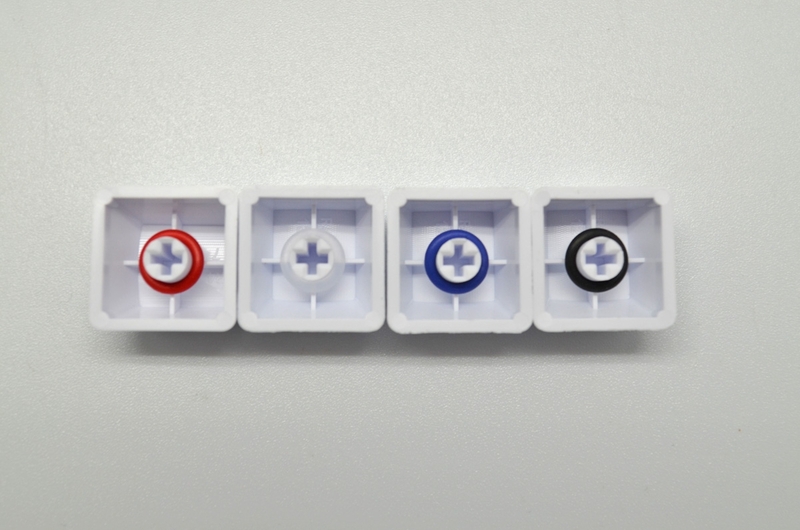 This modification is popular among mechanical keyboard owners from around the world. Since most people will bottom out at least a fraction of their keystrokes, the switch sound dampeners will cut away extra noise giving your mechanical keyboard a consistent sound output while typing. The added shock absorption can also help with finger faitgue during long typing sessions. 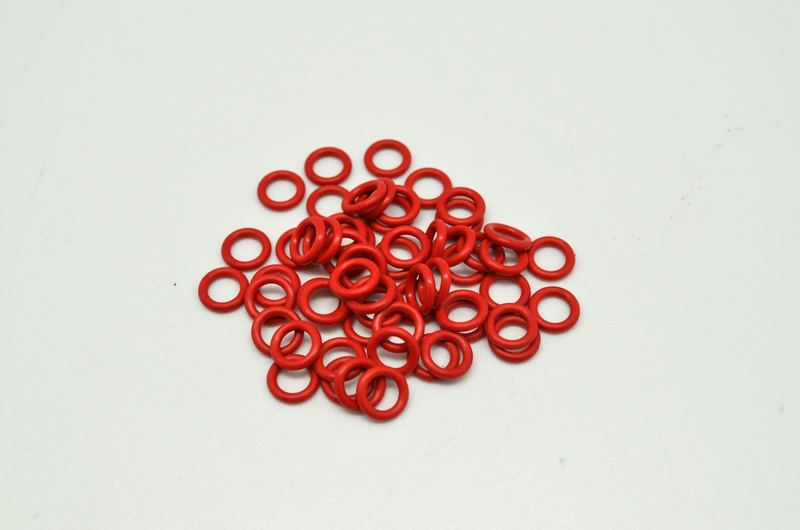 Made of industrial grade rubber which has much better resistance to cracking, tearing, and chemicals than nitrile or silicon rubber. Fits firmly onto the stem of your Cherry MX keycap. Installation will require removal of your keycaps.